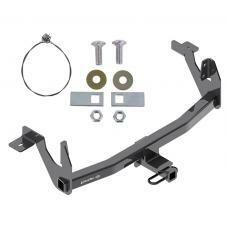 This Hitch Fits The Following Vehicles:​ ​ 2017 - 2019 Lincoln, Continental, All Styles .. 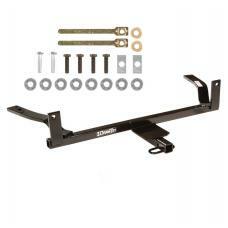 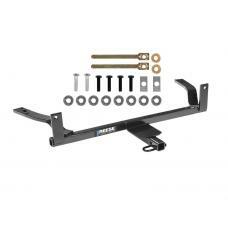 This Hitch Fits The Following Vehicles: 1986 - 2003 Ford, Taurus, Wagon 198.. 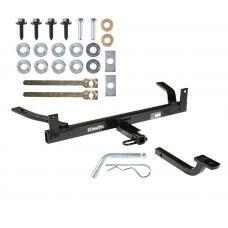 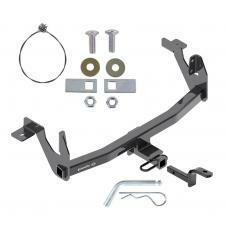 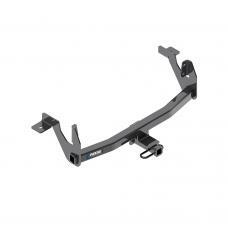 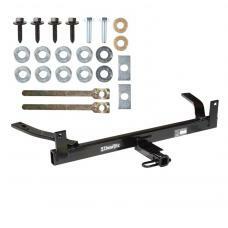 This Hitch Fits The Following Vehicles: 1986 - 1999 Ford, Taurus, All Styles 1988 - 2002 ..